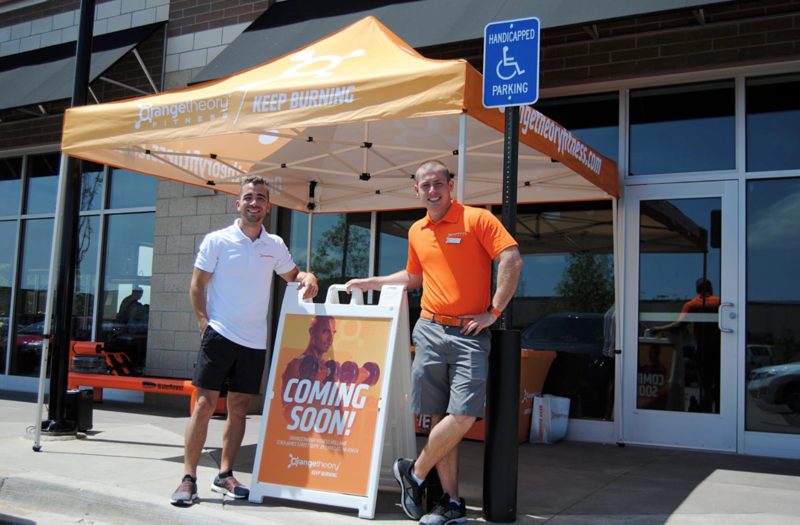 Holland’s first Orangetheory Fitness will open this fall as part of The Shops at Westshore. The fitness company, which has locations across the country and worldwide, offers coach-led 60-minute full-body group workouts using heart rate-based interval training with treadmills, water rowers and floor/free weight exercises. The Holland location will be owned by Jonathan Heit, Thomas Goodrich and Paul Bussell, and will become the fourth West Michigan location joining two in Grand Rapids and one in Kalamazoo. Read more at the Holland Sentinel’s website!